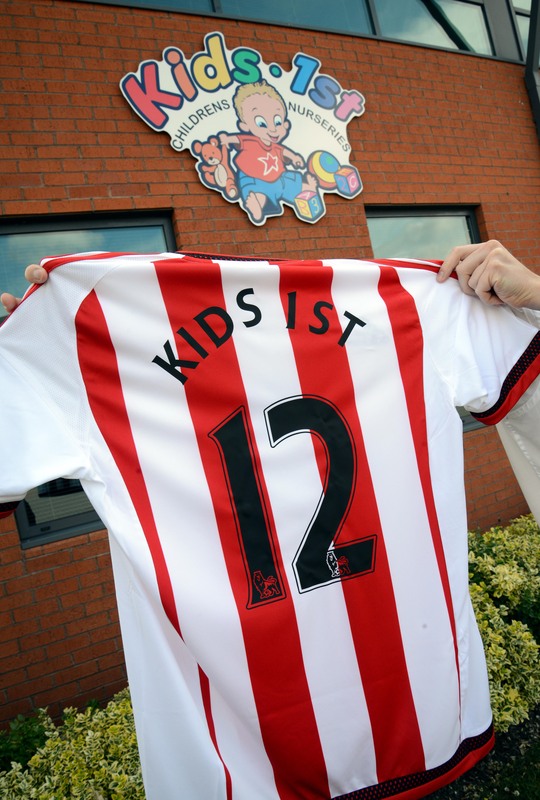 Kids 1st - Kids 1st to open twelfth nursery in Sunderland! Kids 1st to open twelfth nursery in Sunderland! Kids 1st is delighted to announce that we will be opening our twelfth nursery in Ashbrooke, Sunderland, in the New Year!